When D.J. Eliot decided this week to join Les Miles’ Kansas football staff as the defensive coordinator, Eliot signed a three-year term sheet through the 2021 season worth $1.85 million. Eliot’s deal with Kansas Athletics pays him a base salary of $225,000 a year, as well as “personal service” payments each year: $225,000 in 2019 and $475,000 in both 2020 and 2021. 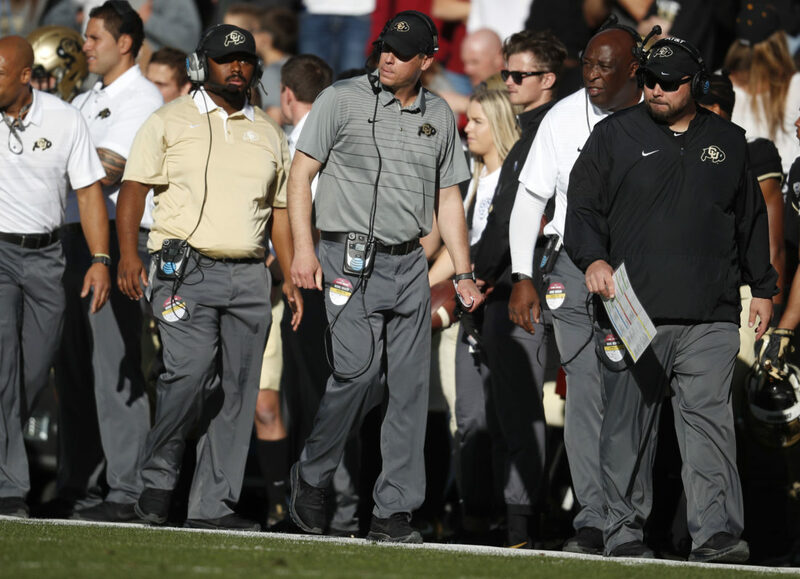 A USA Today list of FBS assistant salaries for 2018 showed that Eliot made $700,625 at Colorado, during his final year as the defensive coordinator and outside linebackers coach. At KU, his contract will pay him, on average, about $616,666 a year. Just like the terms agreed to by KU offensive coordinator Chip Lindsey, Eliot’s deal includes incentive payments, such as $25,000 for the Jayhawks playing in the Big 12 title game. Those four scenarios are noncumulative, so he would receive payment of just one bonus if multiple incentives were achieved in the same season. 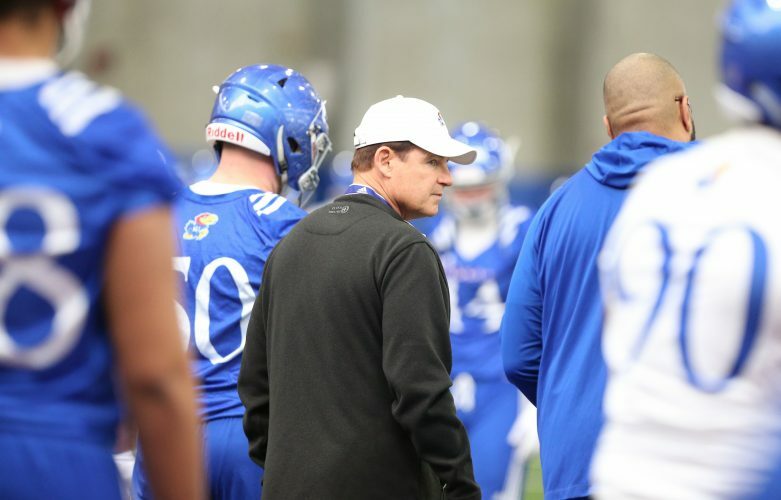 If Eliot were to leave KU for another job before his deal expires on Dec. 31, 2021, he would owe nothing if he did so to become a head coach at an FBS program. The day after Eliot signed on with KU, Emmett Jones became the fifth official hire for Miles’ first staff. 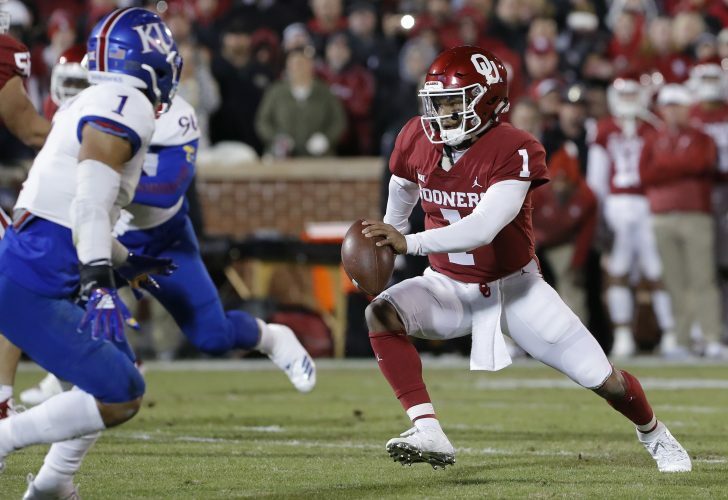 While Jones’ term sheet is for four seasons, Kansas Athletics holds options on each of the final two years, for the 2021 and 2022 seasons. KU must exercise its option on Jones’ third year of the deal by Dec. 15, 2020, and the fourth by Dec. 15, 2021. With a $225,000 base salary in all four years, Jones’ deal also includes “personal service” payments of $15,000 in each of the guaranteed years. That figure increases to $25,000 for both year three and four. 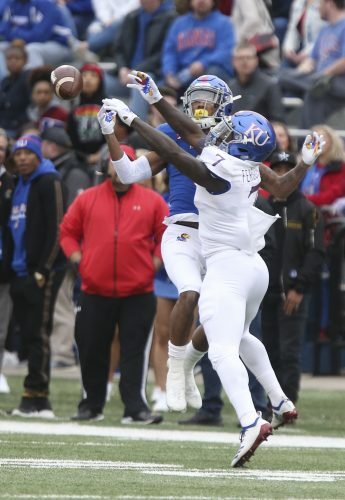 A full, four-year stay at KU would pay Jones $980,000 over the course of his deal. The two guaranteed years will pay him $480,000. According to USA Today, Jones made $200,000 in 2018 at Texas Tech, during his third season as the outside receivers coach for the Red Raiders. If an FBS program wanted to hire Jones to become its head coach while Jones remained under contract with KU, no money would be owed. But if Jones were to leave KU for any other coaching position at any point between now and Dec. 15, 2020, Kansas Athletics would be owed $225,000. If KU exercised its option on the deal for the 2021 season, and Jones left for a nonhead-coaching job before Dec. 15, 2021, the buyout would be $168,750. 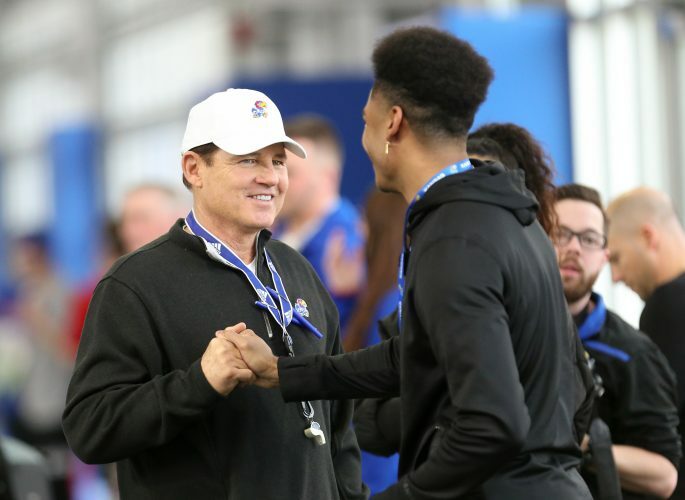 Should the deal reach the 2022 season through KU exercising its options and Jones left for a nonhead-coaching role before Dec. 15, 2022, the figure owed to Kansas Athletics would drop to $112,500.